Passionalte about creating your premium safari! We are a private safari agent that organises private, tailor made inspirational wilderniss safaris. We create premium itineries that make your safari dream come true. Designing inspirational premium safaris in the untamed African wilderness. We create a worry-free travel for you from the moment you set foot on the African continent until your departure. Whether you want to unwind, be active or give incentives, we listen to your wishes. We promise an experience of a lifetime, a great journey with fantastic value. We have built a great network of partners in Africa who are for us our eyes and ears on the ground. With their and our knowledge (we also have our own site visits) we will select the most appropriate lodging and activities for you! 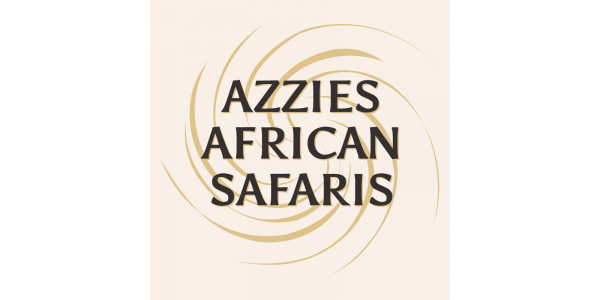 Azzies African Safaris consists of a team of travel enthusiasts who are committed to provide you with authentic African Wilderness Safaris. We are passionate about community development through responsible tourism and we work with partners that have the same goal.